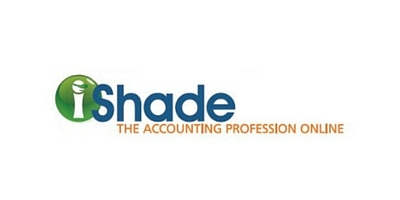 iShade is an online community where the accounting profession comes together for interaction, collaboration, networking, sharing and research. Named the 2012 Top New Online Community by Accounting Today, iShade offers access to the global accounting community. iShade members gain exclusive access to valuable articles and industry news from leading experts as well as a variety of practical applications for managing their business. Biggest Challenge: Number of hours a professional has to spend on business social networks and competition with other platforms. Current Situation: Maintains 15,000 user profiles and Ask The Expert events. Services Provided: Collateral Creation, Database Creation & Management, Email Marketing, Graphic Design, List Management, Social Media, Webinar Series, Website Creation & Maintenance. CEV's combined power in equity investing and business strategy & implementation allows us to provide a wide range of services to meet your specific needs. CEV provides services to clients in a variety of ways. Our flexibility allows us to create a working relationship specific to your needs.